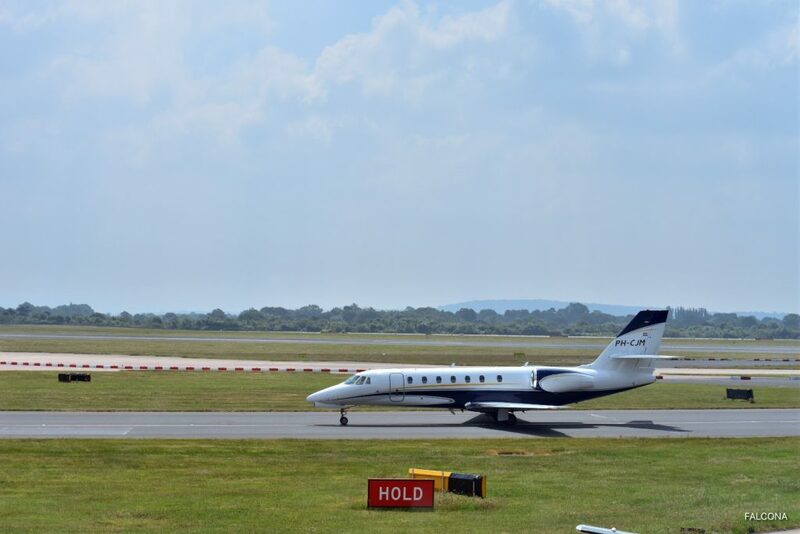 Hire the Cessna Citation Sovereign private jet for your next business or family trip. 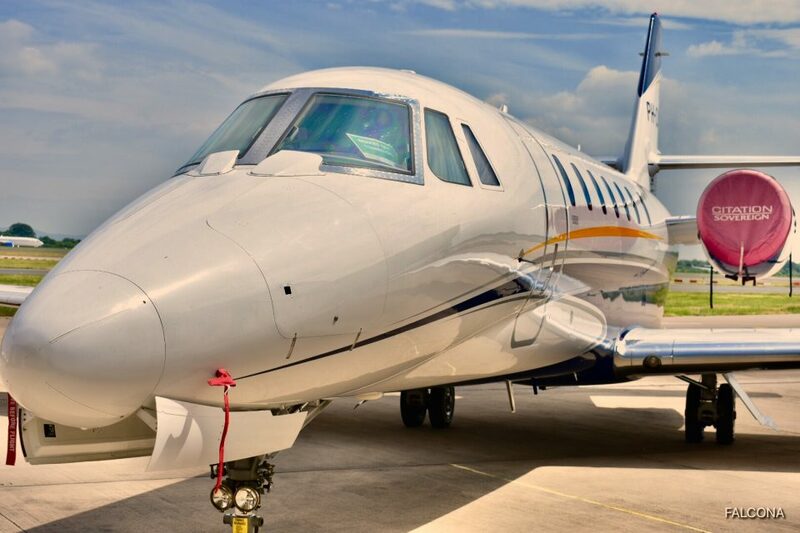 The Citation Sovereign is comfortable, high-performing, and economical. 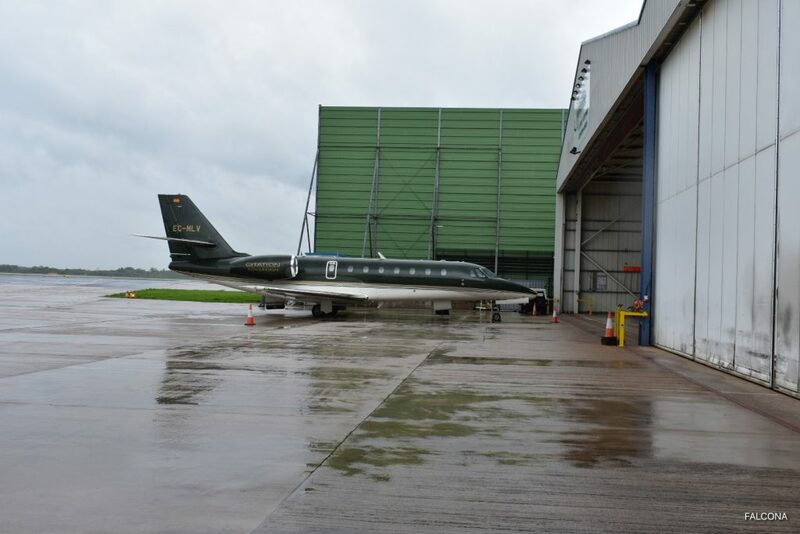 Capable of flying from Manchester to Tel Aviv non-stop. 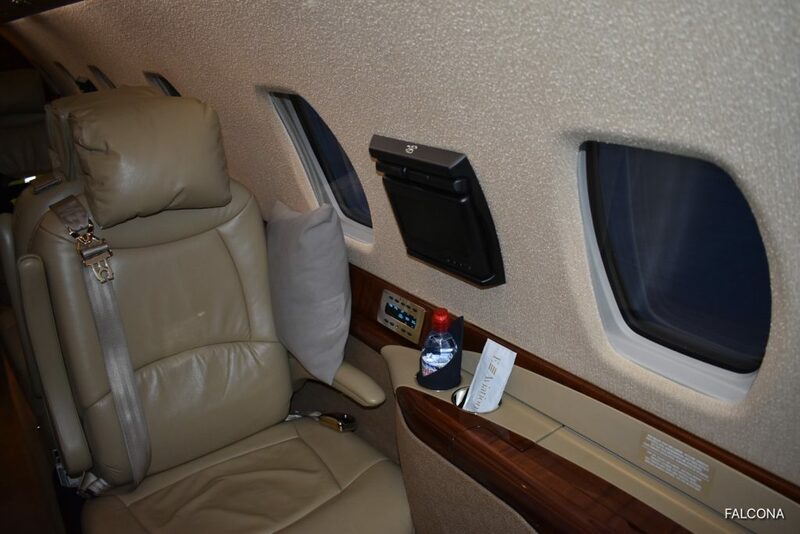 The strongest feature of the Sovereign is its range; it has coast-to-coast capabilities, like large jets, but still retains the features that make midsize private jets so advantageous. It can take off in under 4,000 feet and can cruise at around .80 Mach (458 knots). The Citation Sovereign is an extraordinary aircraft for your business or for your family, having a large external baggage compartment, nearly 100 cubic feet (2.83 m3), a trailing-link landing gear that facilitates the landings on runways as short as 2,650 feet (808 m) and also a solid airstair entryway that makes the boarding easier. The Sovereign’s cabin is 7,7 meter long and can hold anywhere between eight and nine or more with most seats able to swivel 180 degrees. 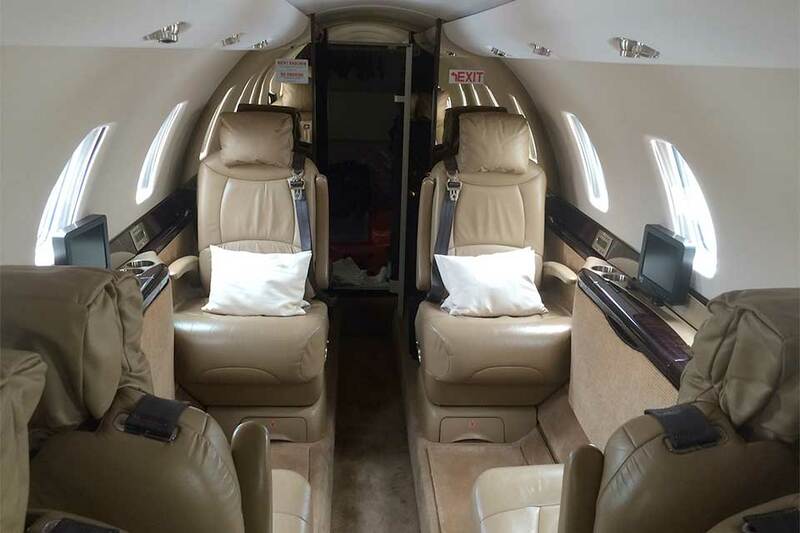 A popular midsize jet, the Citation Sovereign’s spacious cabin can accommodate up to eight passengers. 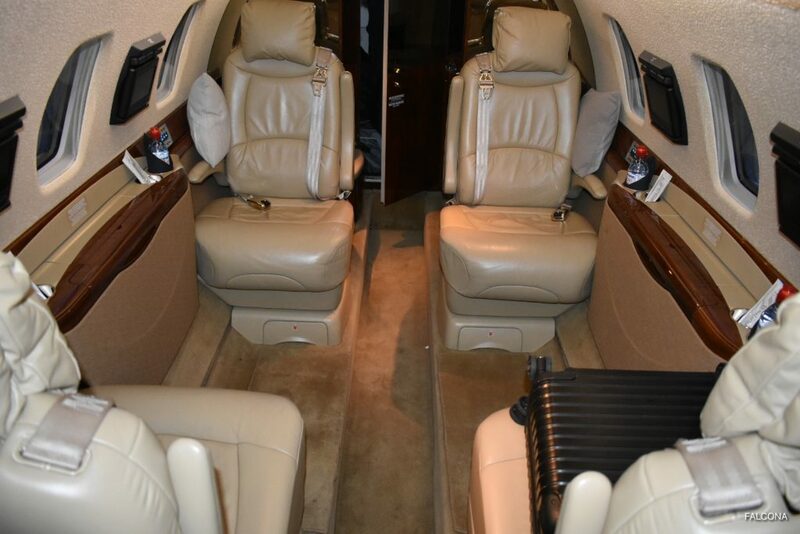 With its spacious standing cabin and large leather seats, the aircraft has a reputation for comfort. 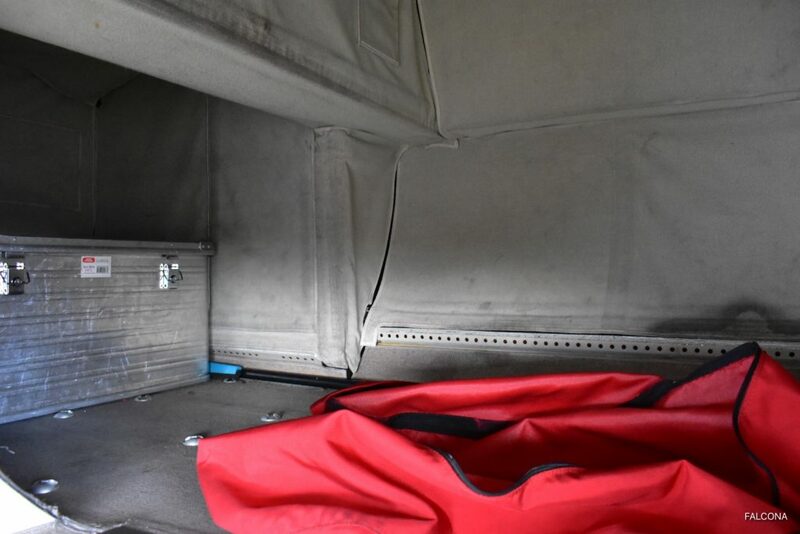 Skiing, golfing or other sporting equipment comfortably fits in the large hold alongside regular baggage. A comfortable interior outfitted with plenty of seated head and shoulder room, where the seats are adjustable and can be reclined in different positions, also they’ll rotate 180 degrees for a diversity of conversational groupings. The interior is large enough that passengers can enjoy the 1,73 meter-high cabin. 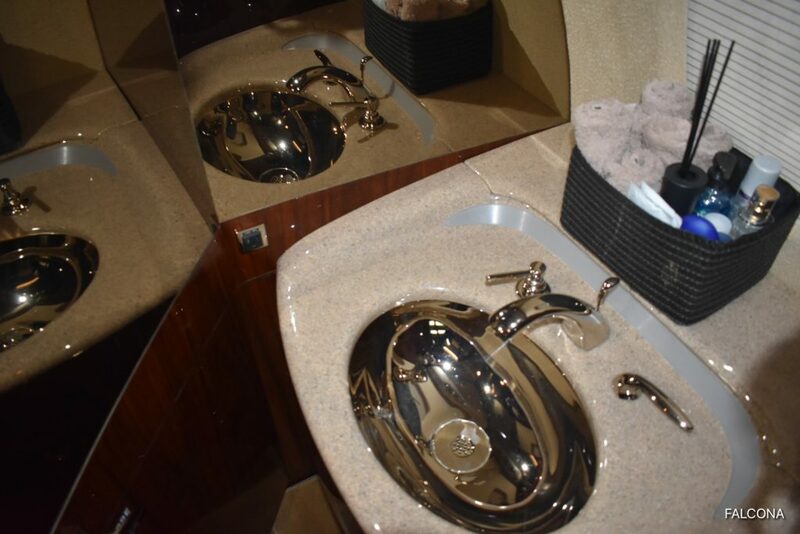 Sovereign also have a refreshment centre with two hot beverage tanks, a private lavatory with hot and cold water. The interior is large enough that passengers can enjoy the 5.7 foot-high cabin. The bathroom, too, is spacious – passengers can change their clothes in it with the assurance of complete privacy (due to the double-sliding hard doors). Cessna fitted the Sovereign with Pratt & Whitney Canada PW306C turbofan engines, which provide 5,600 lbs of thrust each on takeoff. The engines were flat-rated to minimize noise. 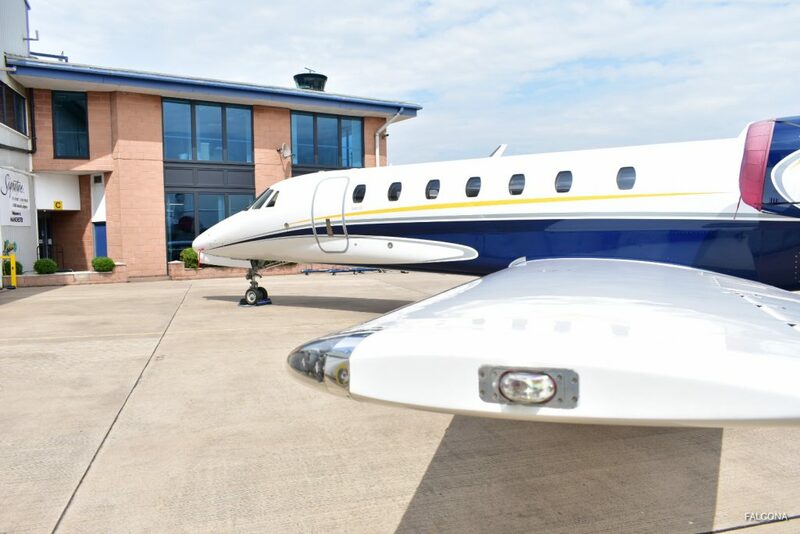 Range-enhancing winglets combined with powerful engines allow the Cessna Citation Sovereign aircraft to land at smaller airports, reducing travel time and landing you closer to your destination. Wireless cabin management comes standard and allows access to digital media, individual interactive moving maps and satellite radio, giving passengers complete control from their personal mobile devices. The wing of the sovereign greatly improves airflow and lift capabilities, resulting in the Sovereign’s cruise speeds of .80 Mach. 6h* approximately with 4 passengers max.